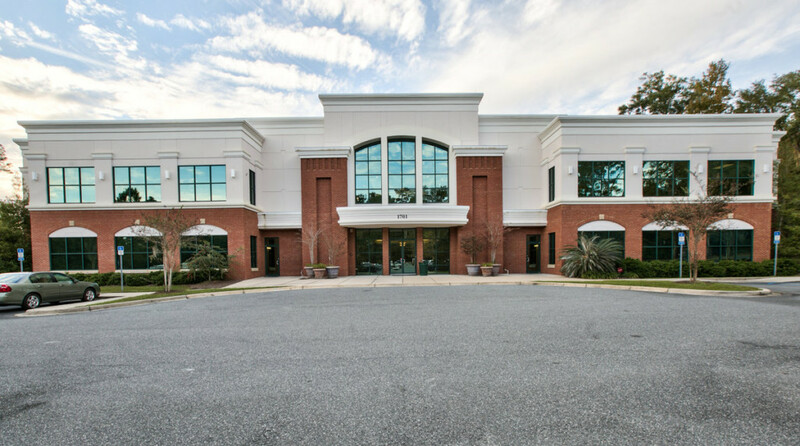 A 32,000-square-foot “Class A” office building with high visibility and excellent signage on Hermitage Boulevard is conveniently located on the I-10 and Thomasville Road interchange. Offering Starbucks Coffee, local restaurants and shopping, this spot is less than 10 minutes from downtown Tallahassee. It includes a newly renovated lobby, common area restrooms and on-site parking. Two first-floor suites are available that include multiple offices, cubicle space, conference rooms and a kitchen. Features: Renovated lobby. Monument signage available. On-site property management.